Join us for the Fun 4 Gator Kids Summer Activities Expo, and learn about summer-time events for your kids with dozens of area summer camps, swim lessons, and other activities to keep your kids busy all summer. 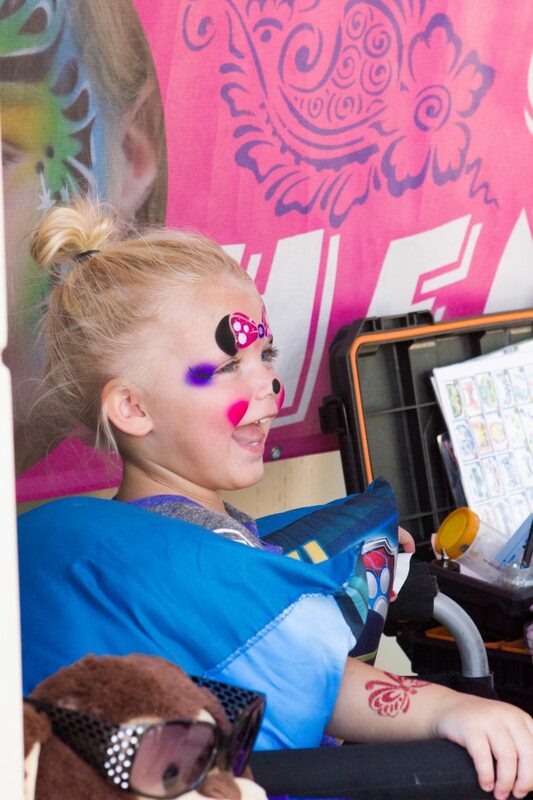 Kids can enjoy LOTS of FREE activities like face painting, bounce houses, art projects, STEM activities, putt-putt golf, horseback rides and MORE! FREE admission and parking. Learn more here. Come enjoy great food from over 40 of Gainesville’s best restaurants all in one location. The 5th GCM Food Fest presented by Allegra Printing will take place on Thursday, April 25th from 5pm – 9pm. Admission is free. To ensure our festival is accessible to all audiences, meal/drink tickets will be sold a la carte for only $2 each. Each ticket can be redeemed for a meal/drink. Download the Gift Certificates and More app and receive one (1) free meal/drink ticket. VIP Tickets are only $75 each. Enjoy this free concert with Dr. John and the Medicine Show playing classic rock spanning the decades. Join us for live jazz, food, and drinks, lawn games and more at Celebration Pointe’s Jazz on the Green concerts. This monthly jazz night features talented jazz musicians on the Promenade’s main stage. Free games and activities will be available for children as the jazzy tunes fill the air. Between all the Gator activities and other happenings, there’s a lot going on at Celebration Pointe. See the full schedule to plan your visit to Celebration Pointe.